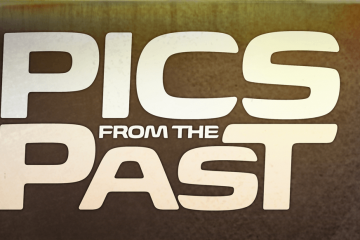 There’s a lot of things we like about vintage trucks: timeless styling, mechanical simplicity, and mystic nostalgia. But braking performance isn’t one of them. 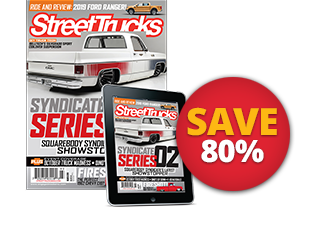 Though they were fine for country road speeds and farm truck utility, the binders on these old trucks don’t meet the expectations of today’s enthusiasts. 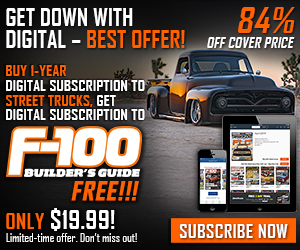 Luckily for us, Wilwood Engineering offers complete, high-end braking options for historic trucks. 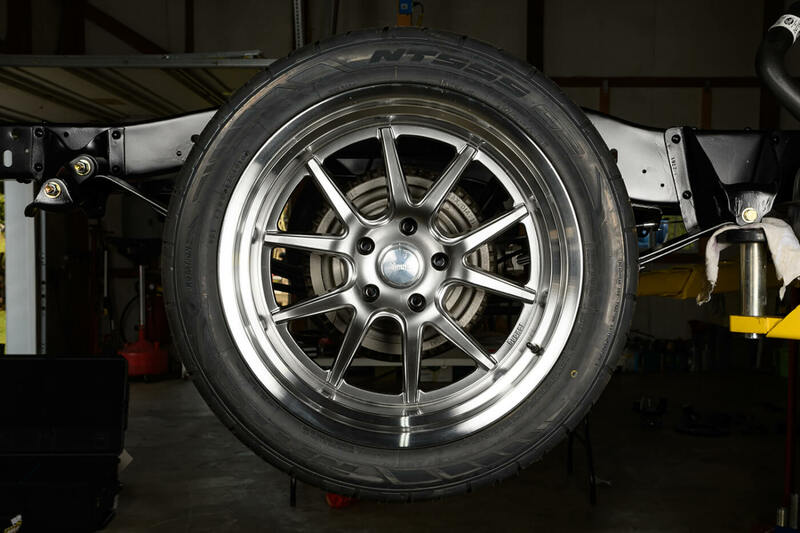 After discussing our goals with the company, Wilwood recommended their 2.5” drop ProSpindles (P/N 831-14202), AERO6 Big Brake Front kit (P/N 140-15305), and AERO4 Big Brake rear kit (P/N 140-10941) for our 1977 C10 pickup. Besides giving us upgraded braking ability, the big brake kits fill our 20” wheel package nicely. 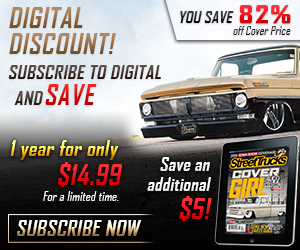 Wilwood offerd a complete braking solution for our 1977 C10. Shown are their 2.5” drop ProSpindles, AERO6 Big Brake Front kit, and AERO4 Big Brake rear kit, tandem master cylinder, and proportioning valve. 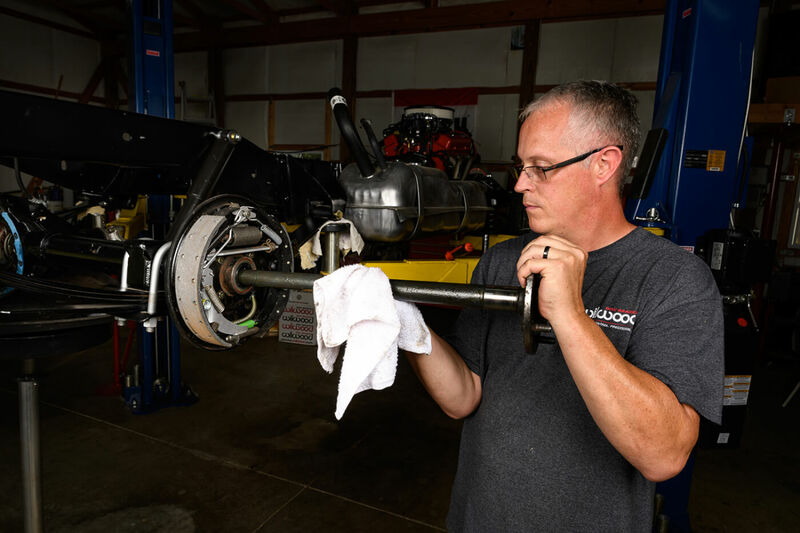 Like all of Wilwood’s components, the ProSpindles are works of art. 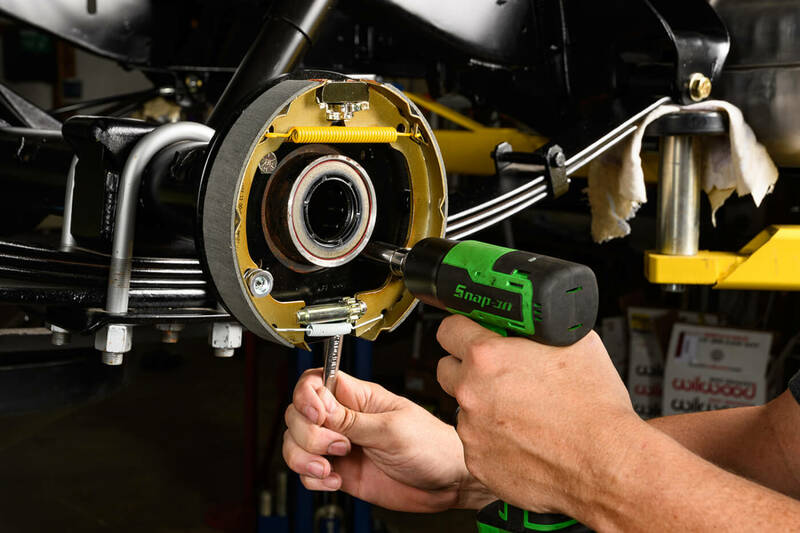 The kit includes a pair of forged aluminum spindles, steering arms, and bolt-in hubs. 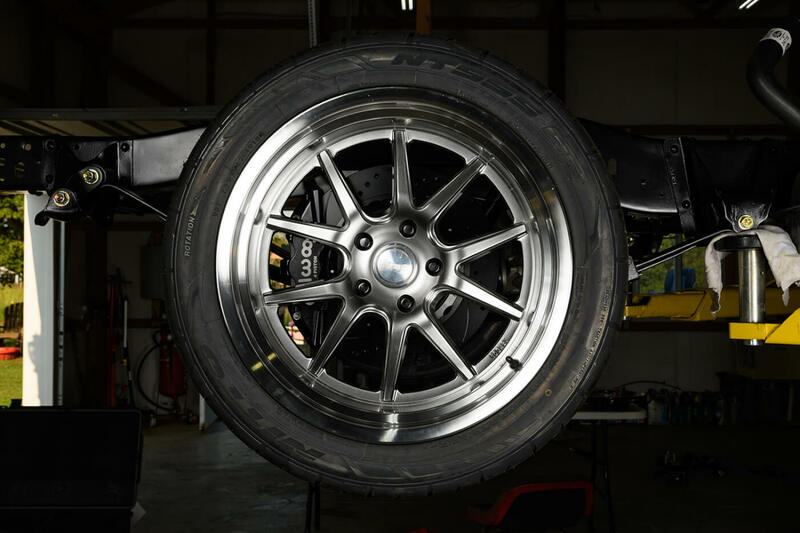 The ProSpindles work with Wilwood’s disc brake kits and provide a 2.50” drop for a more aggressive stance without affecting steering geometry. The hub is drilled for both 5 x 4.75” and 5 x 5.00” wheel bolt circles. 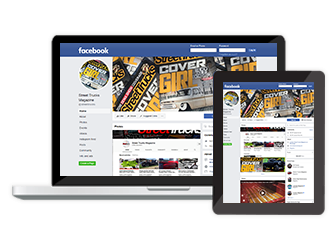 They’re covered in a durable black e-coat for long-lasting good looks. 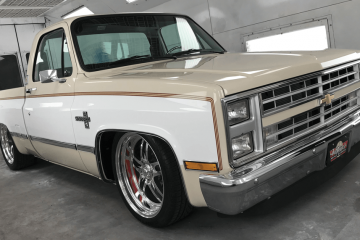 Wilwood’s Big Brake Front kit includes AERO6 calipers and 14” rotors that are designed for heavy trucks with big diameter wheels like our 1977 C10. 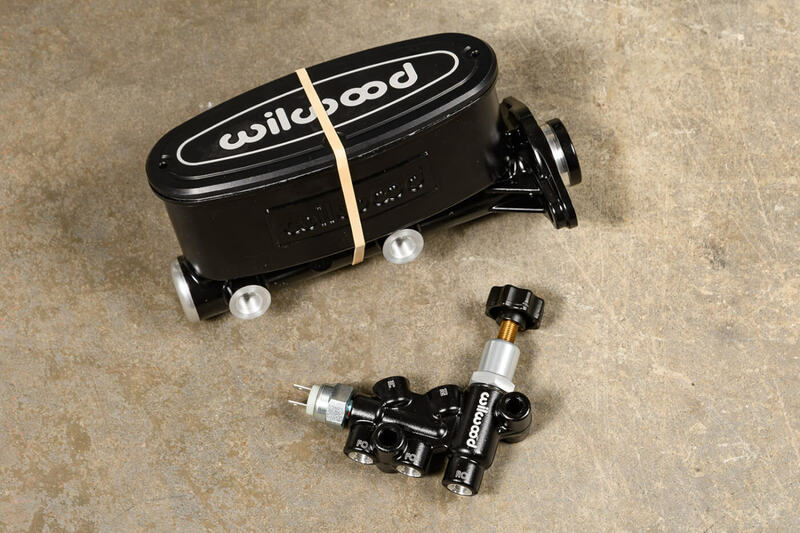 Even though the AERO6 Big Brake kit is compatible with most OEM master cylinders, we opted for Wilwood’s aluminum tandem master and proportioning valve. 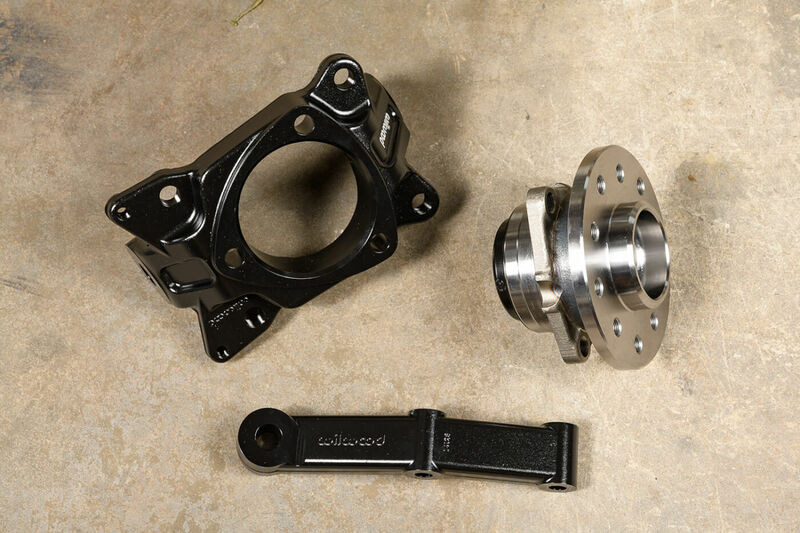 The Wilwood ProSpindles are forged from aluminum and include a bolt-in hub. 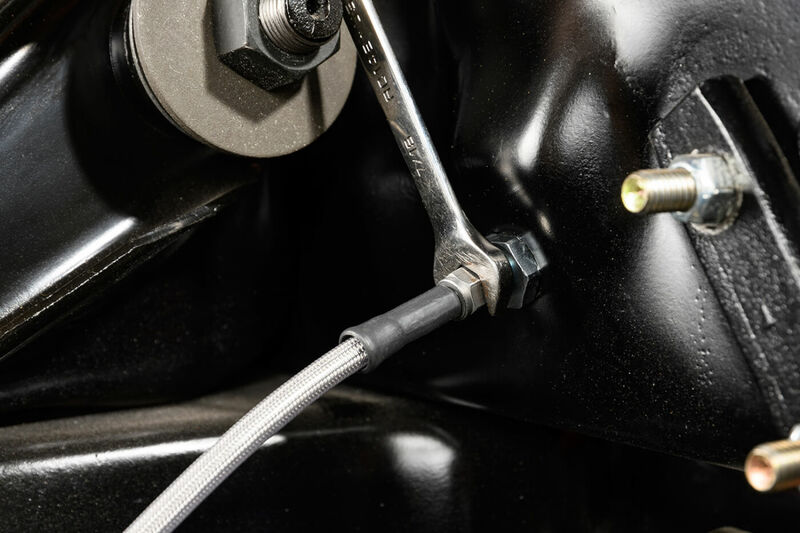 A 2.5” drop is incorporated into the spindle to lower our truck without affecting suspension geometry. 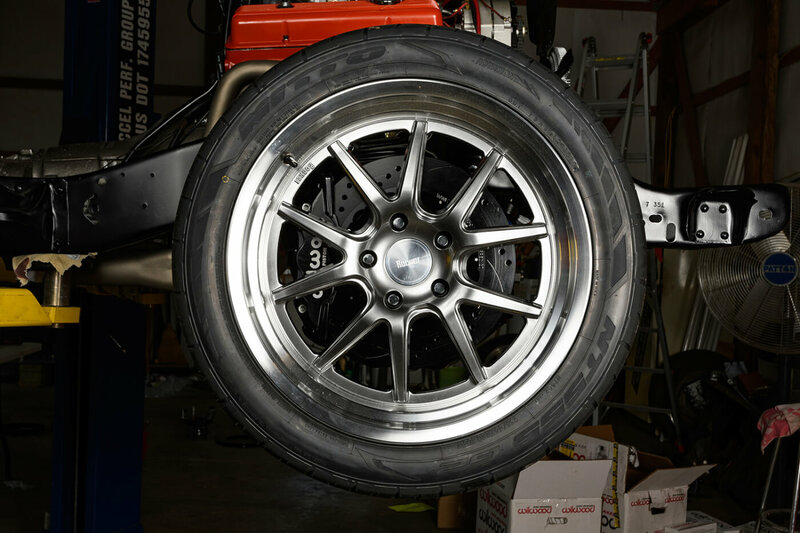 The rear setup consists of Wilwood’s AERO4 calipers and 14” rotors. 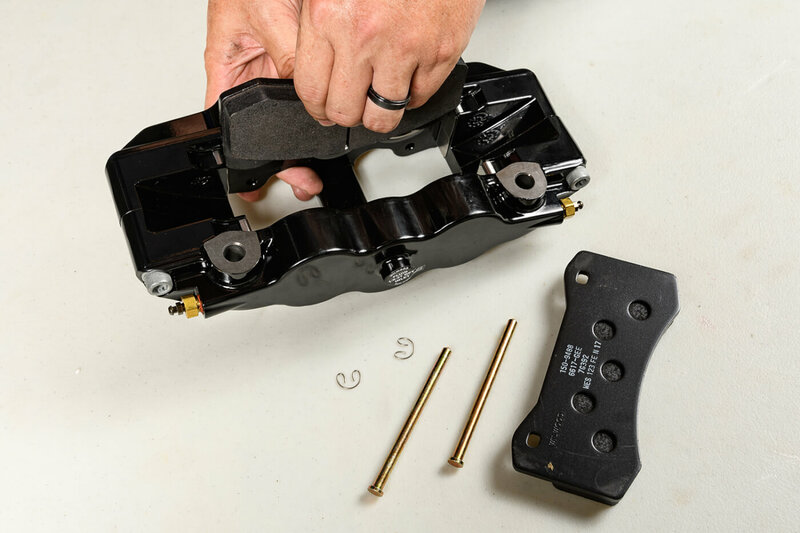 The calipers share the look of a 6-piston piece but feature four pistons for proper brake force proportion between the front and rear. The integrated parking brake system is hidden neatly inside the rotor hat. Slick! 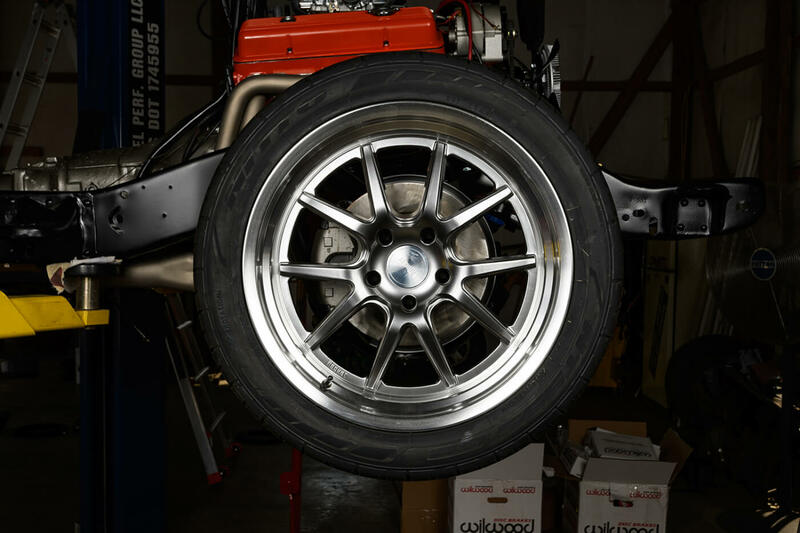 Wilwood’s AERO4 rear brake setup features a 14” rotor, four-piston caliper, and an integrated drum-style parking brake behind the rotor hat. 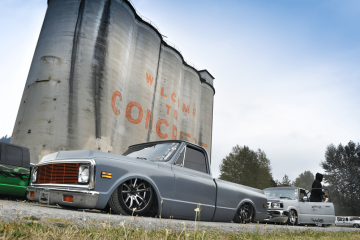 Besides improving the looks and braking performance of our C10, the Wilwood spindle and brake combination saved a whopping 34 pounds of unspring weight at each front corner! 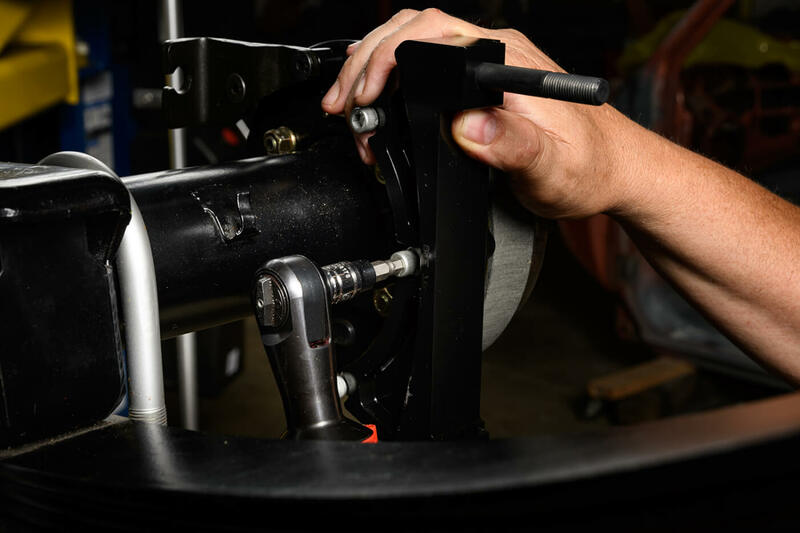 We’ll have to install the master cylinder and proportioning valve when our cab is mounted, but we were really impressed by the overall quality and fitment of the Wilwood AERO6 and AERO4 kits. It’s clear that a lot of thought went into the components, and the detailed instructions kept us out of trouble. Everything fit beautifully, and the black e-coat the components (especially the rotors) was a nice touch. 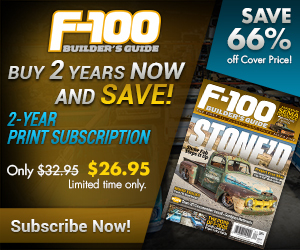 We can’t wait to get our truck back together and give these brakes a workout! Wilwood sent along an aluminum tandem master cylinder and proportioning valve that we’ll mount once our cab is back on the frame. The stock brake setup didn’t do this 20” wheel and tire combination justice. 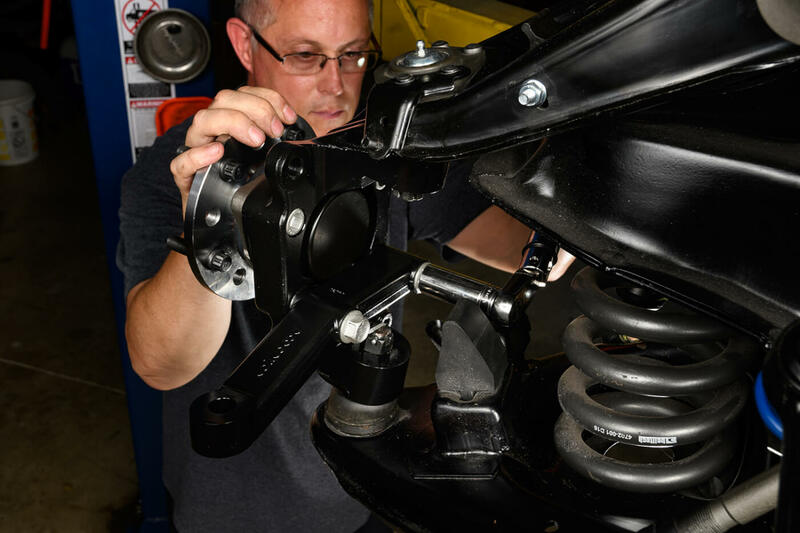 We began the installation process by removing the factory spindle and brake assembly. At 63 pounds, it’s a heavy hunk of metal. 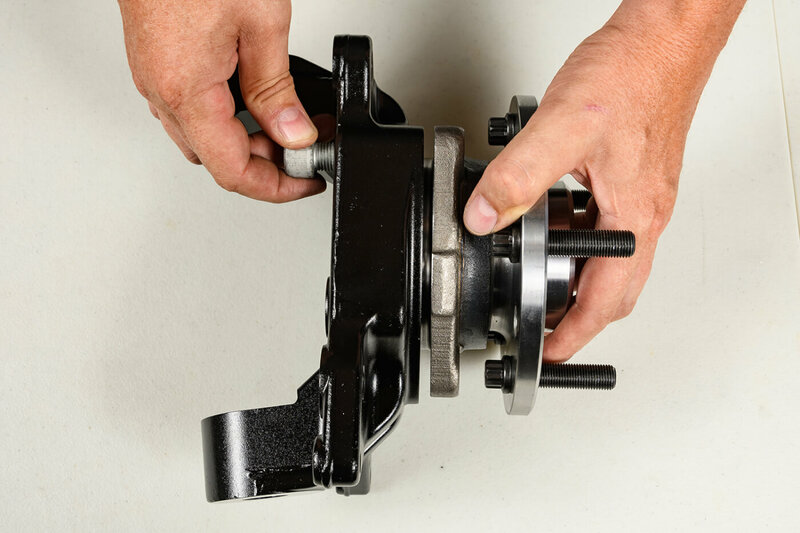 Then, we slid the spindle over the factory ball joints. 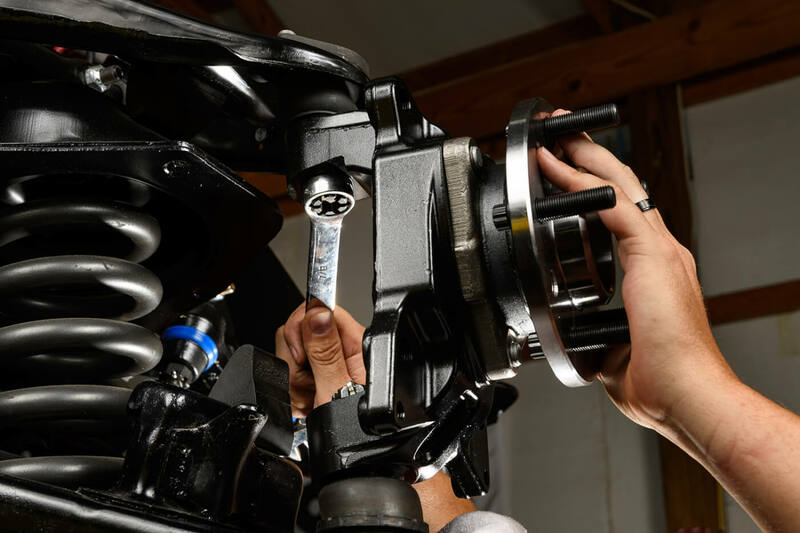 The Wilwood ProSpindle is a direct replacement for the factory piece, and attaches with all the OEM hardware. Next, we attached the steering arm to the spindle and torqued the bolts to the specifications supplied in the instructions. Then, we bolted up the caliper bracket. Shims between the bracket and the spindle center the caliper around the rotor. We installed two shims for starters. To assemble the rotors, we used red thread locker on the supplied bolts and safety wired them for good measure. Next, we slid the 14-inch rotors over the studs. Then, we removed the pad retaining pins from the calipers and installed the brake pads. After checking the caliper alignment, we torqued the caliper lock nuts to spec. 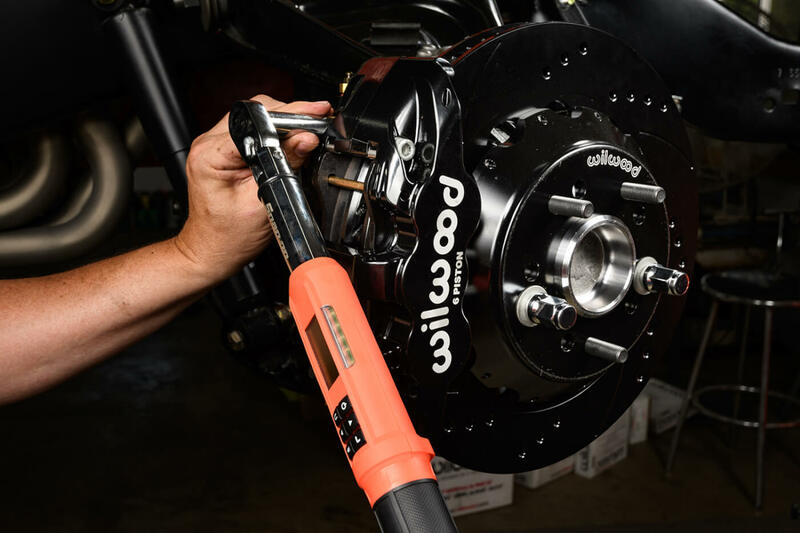 Wilwood supplied their brake line kit for our truck, which included the appropriate adapters and braided brake hoses. That’s more like it! The six-piston brake calipers and 14-inch rotors really fill the space behind our 20-inch wheels. 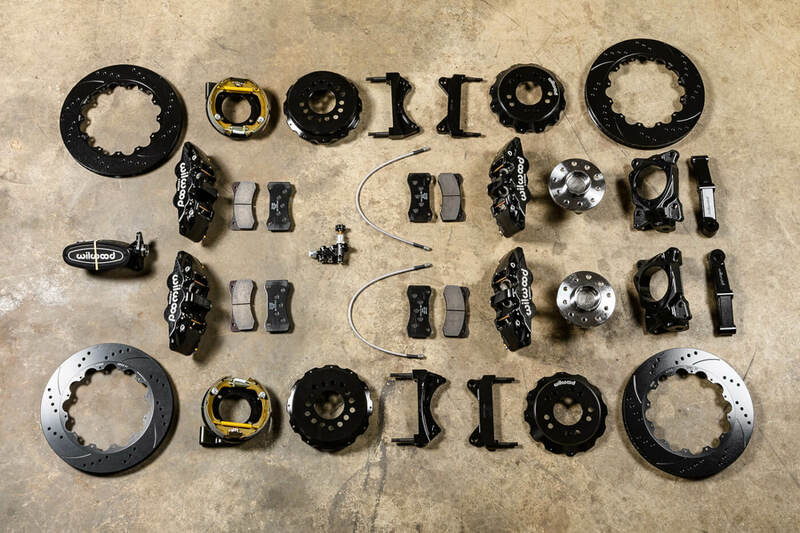 Once the brake pads wear off the e-coat from the rotors, it’ll be even more impressive. We resumed the installation by heading to the rear. Our stock drum brakes were no match for the Wilwood party up front. First, we removed the rear brake drum. Next, we popped off the rear differential cover, pulled the c-clip, and slid the axle from the housing. Then, we removed the rear drum brake assembly. Next, we installed the Wilwood parking brake assembly. It bolted to the axle housing just like the factory piece. 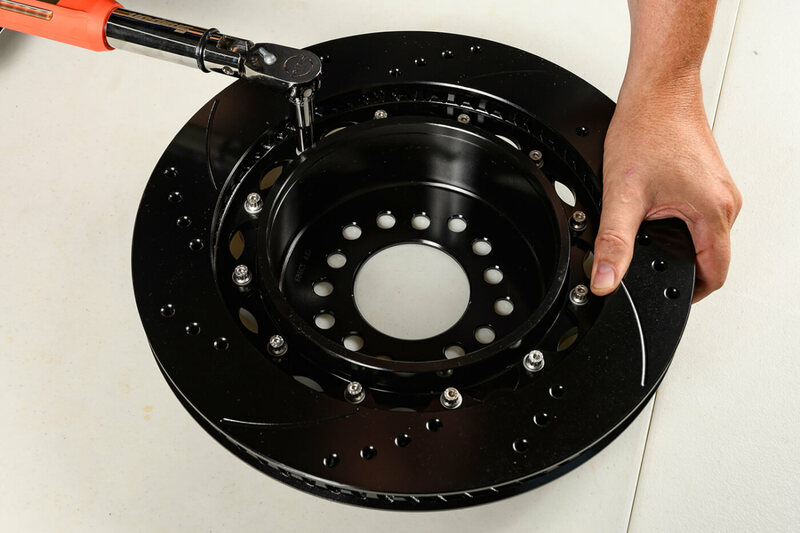 We assembled the rear rotors using red thread locker and torqued the bolts to spec. Then, we bolted the caliber bracket to the backing plate using the supplied shims, spacer, and hardware. After sliding the axle back into the housing, we installed the 14” rotor over the studs. 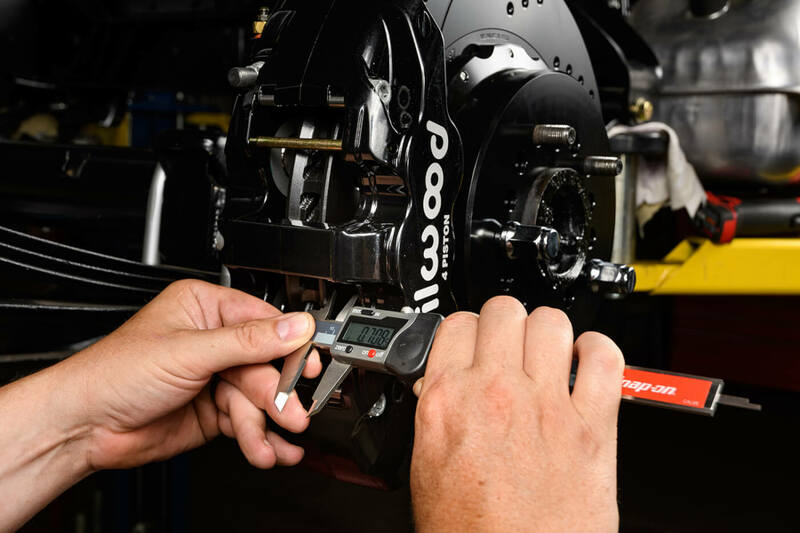 We verified the caliper was centered over the rotor using a digital caliper. 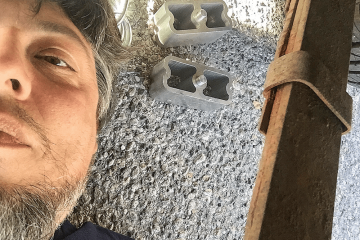 We didn’t need additional shims, so we reinstalled the bolts using thread locker and torqued them to spec. 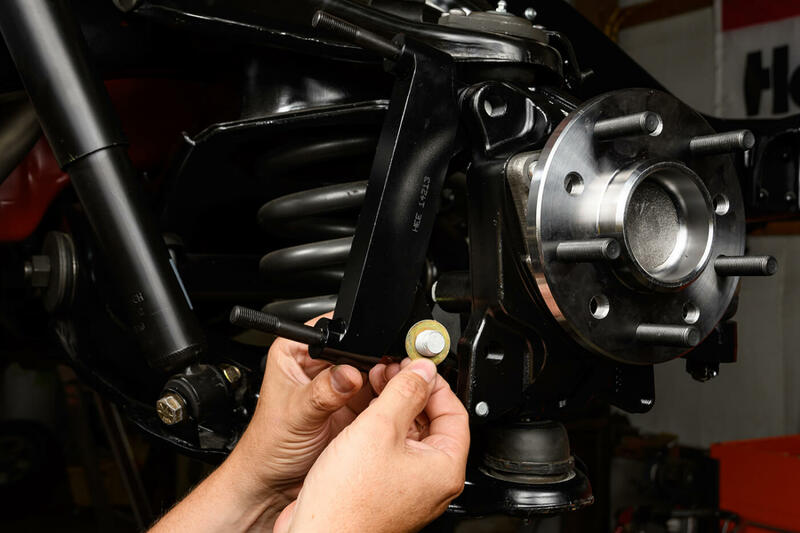 After inserting the brake pads, we installed the Wilwood 4-piston calipers over the rotors and torqued the lock nuts. 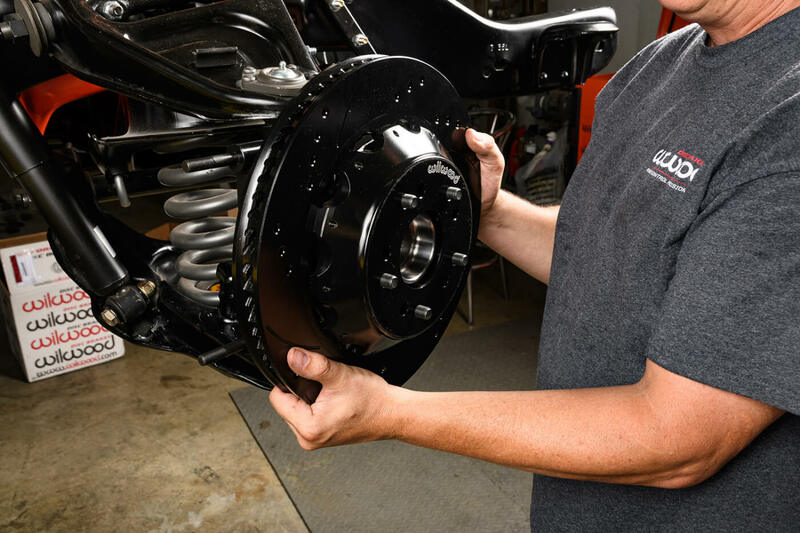 The 14-inch rotors and four-piston rear calipers are a great match for the front brakes, and really set our truck apart from the crowd. 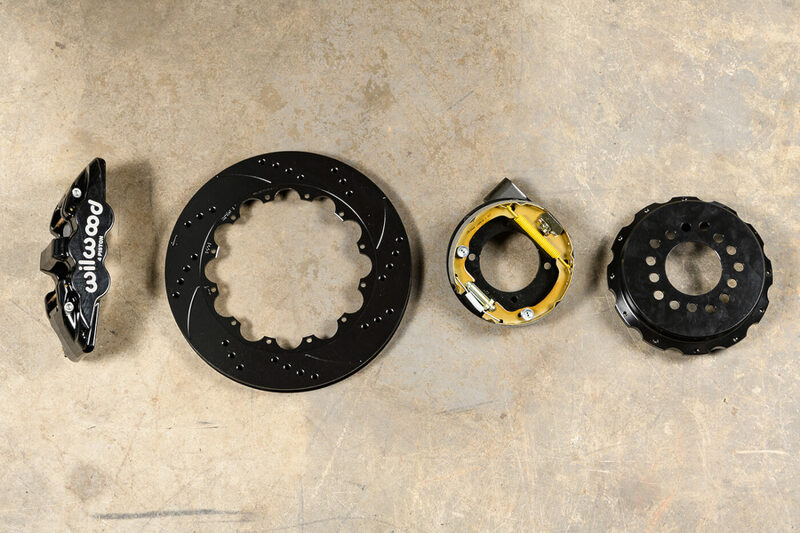 We can’t wait to put these massive brakes to the test!